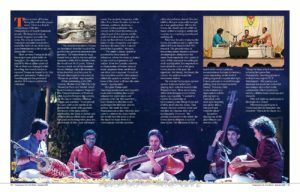 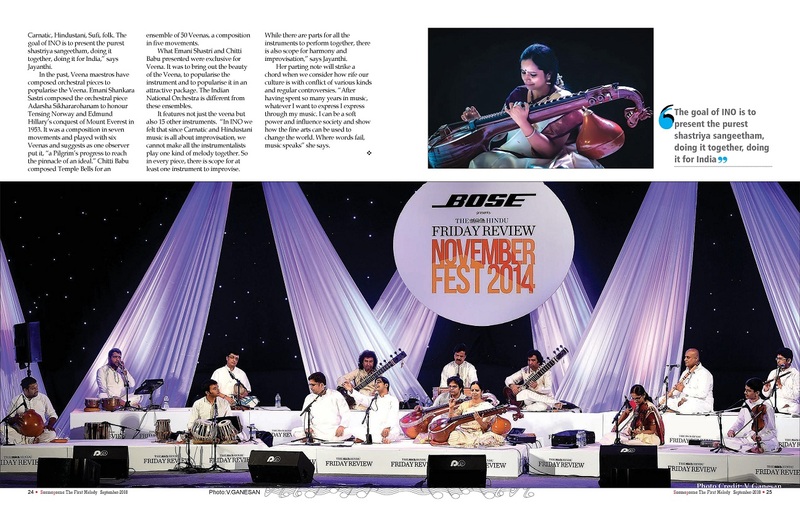 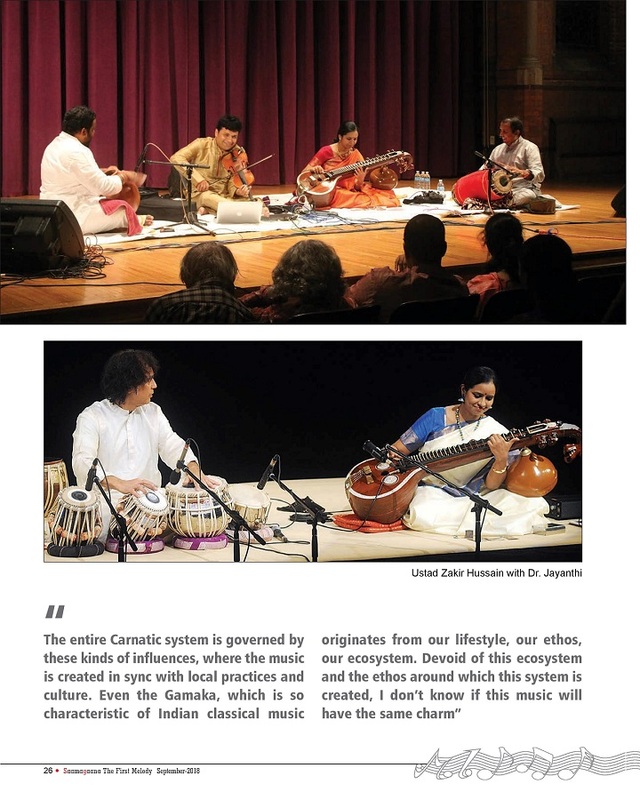 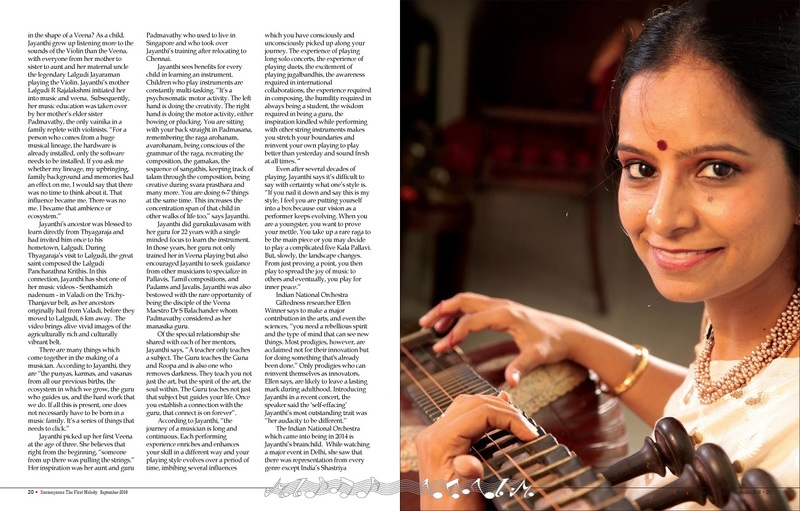 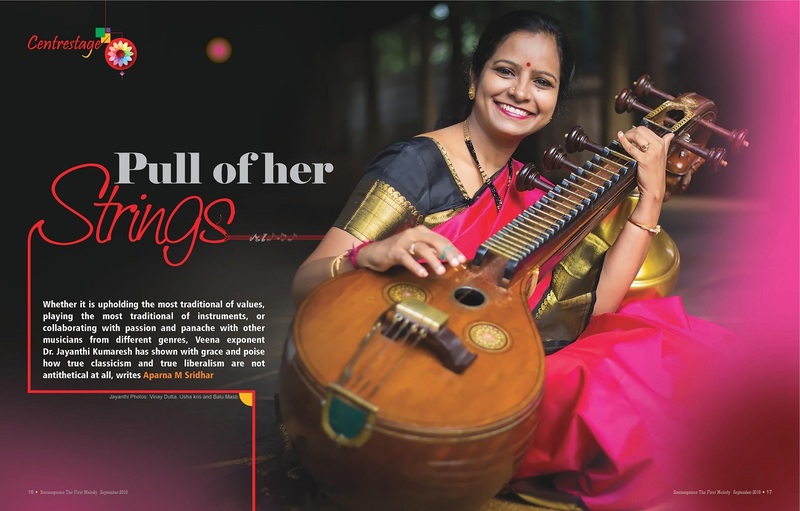 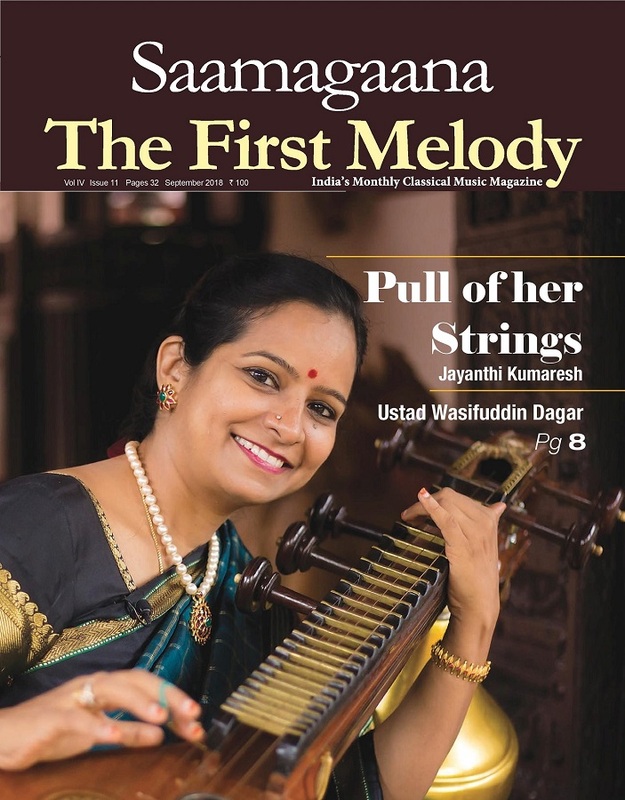 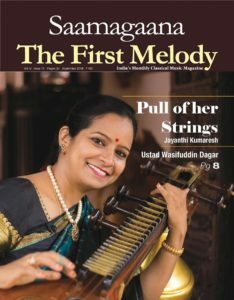 Very excited to be featured in Samagaana, a magazine exclusively for Classical Music! 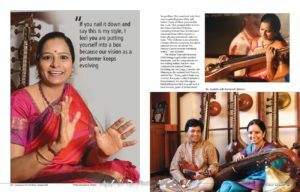 An interesting conversation with Ms. Aparna Sridhar which she beautifully captured into this article. Posting the interview here with permission from the magazine.